The Duesnberg Model J was a triumph of engineering. Overhead cams on an extremely smooth 8 cylinder block that produced up to 320hp on the street. 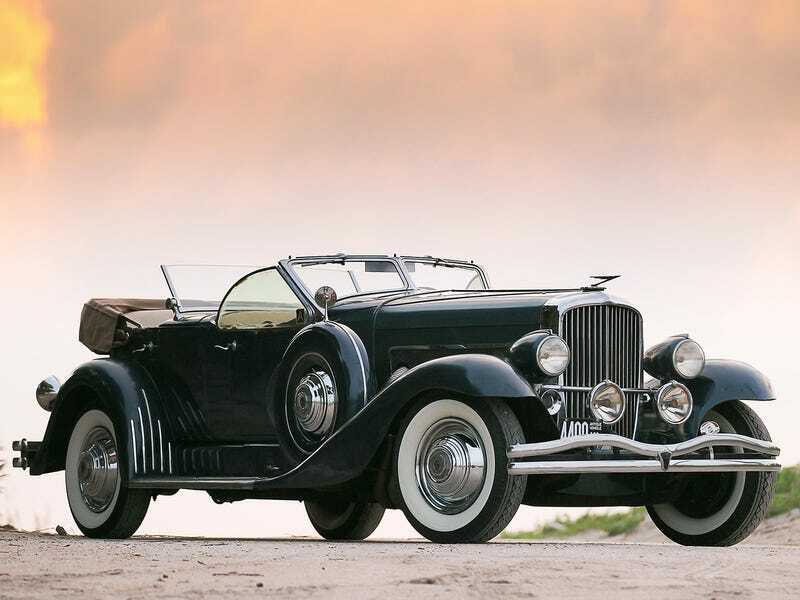 It not only was a grand tourer, the Model J was a limo, town car, pheaton, race car, and personal luxury automobile. Name another car that was the fastest in the world, the most luxurious, and a record speed holder all the while still being convinenant enough to hold four people. Also it goes without saying this car still is one of if not the most beautiful in the world.